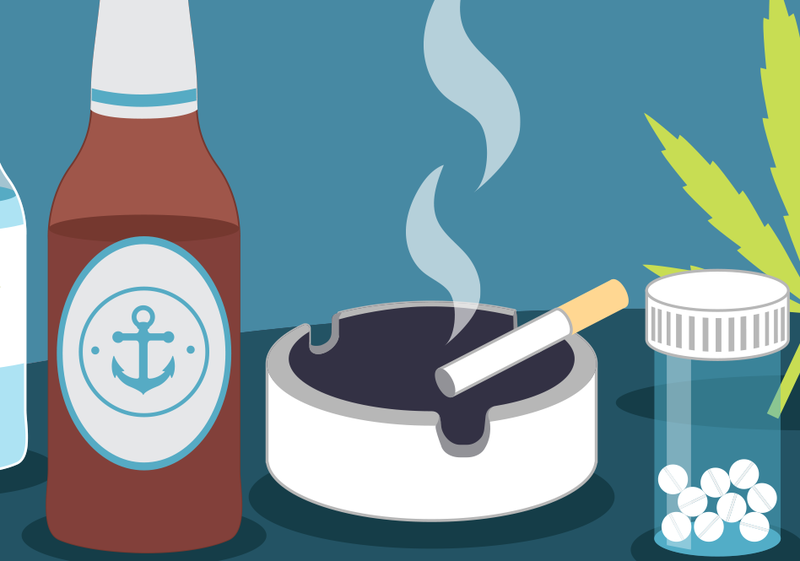 There’s always a risk involved in taking drugs and alcohol. It’s important to learn what they are, how you can minimise them and what support is available. A drug is a substance that alters how your body and mind function. 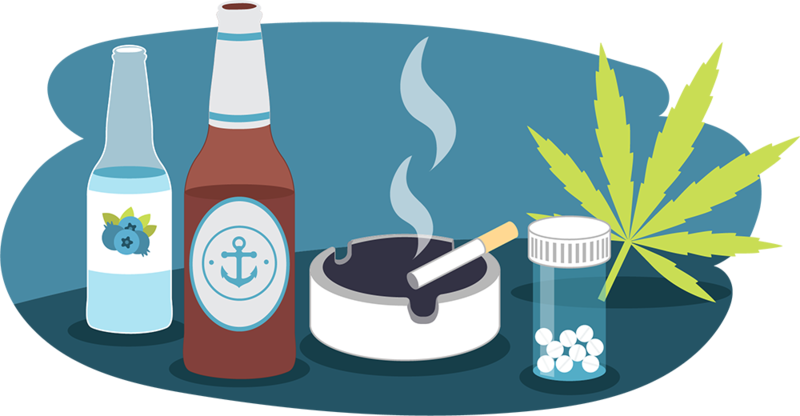 Some drugs are illegal or controlled as they’re very dangerous and harmful to your health and wellbeing. Counselling is a safe place where you can talk about your concerns around drugs and alcohol without any judgement.